A sporty and comfortabel bermuda sweat bermuda that should be in every wardrobe. Whether for sport, in leisure time or as house clothing, this black bermuda sweatpant by Ahorn makes a good figure. 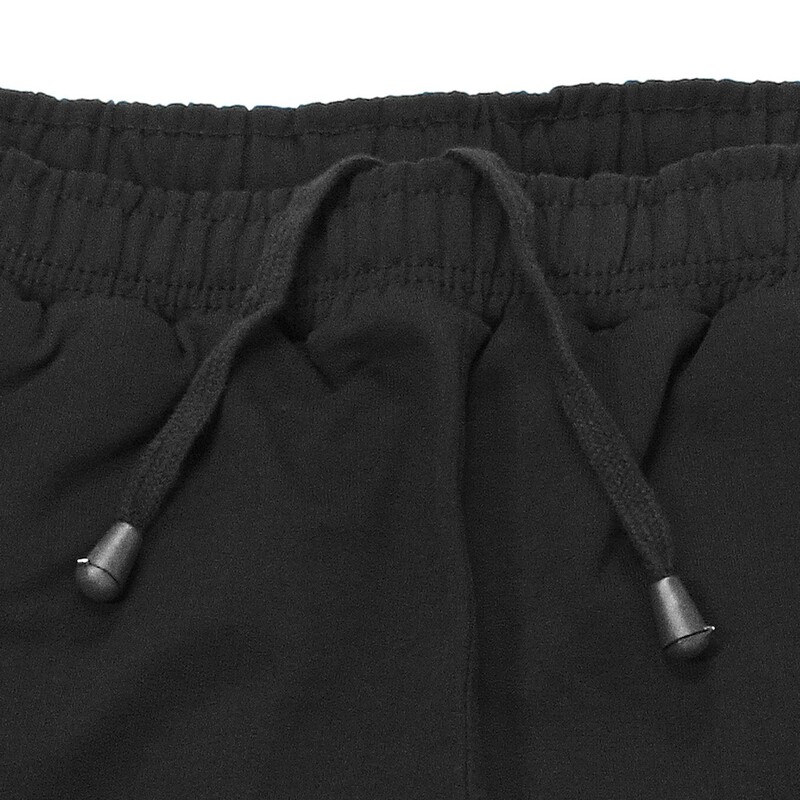 The sweatpants has two side pockets , an extra-stretchy waistband which is regulated with an additional drawstring. This ensures that the pants are sitting perfectly, but not that tight . 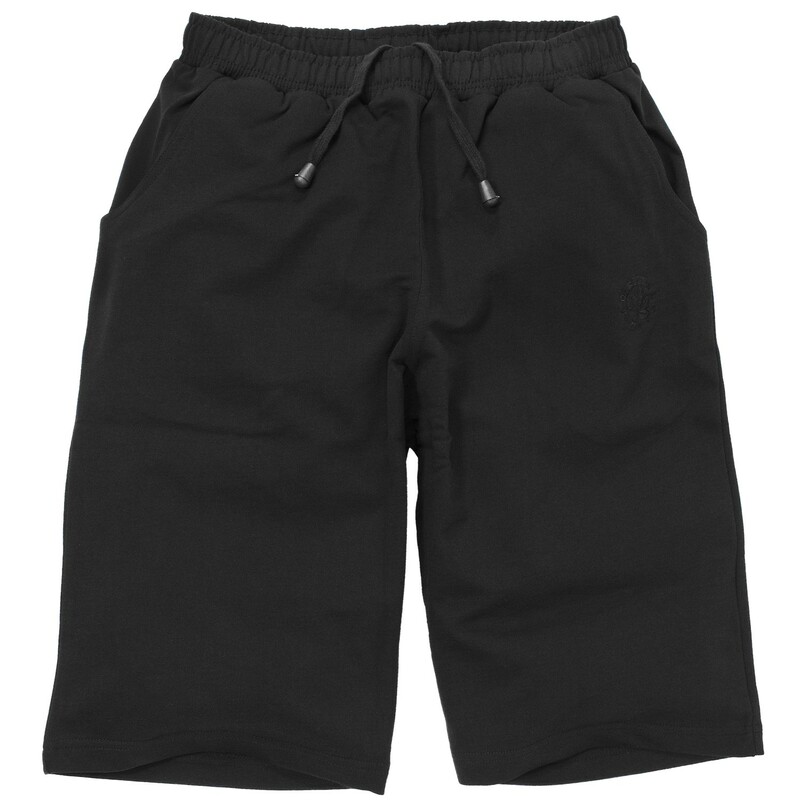 This addition increases the wearing comfort of this black bermuda sweatpants from Ahorn. 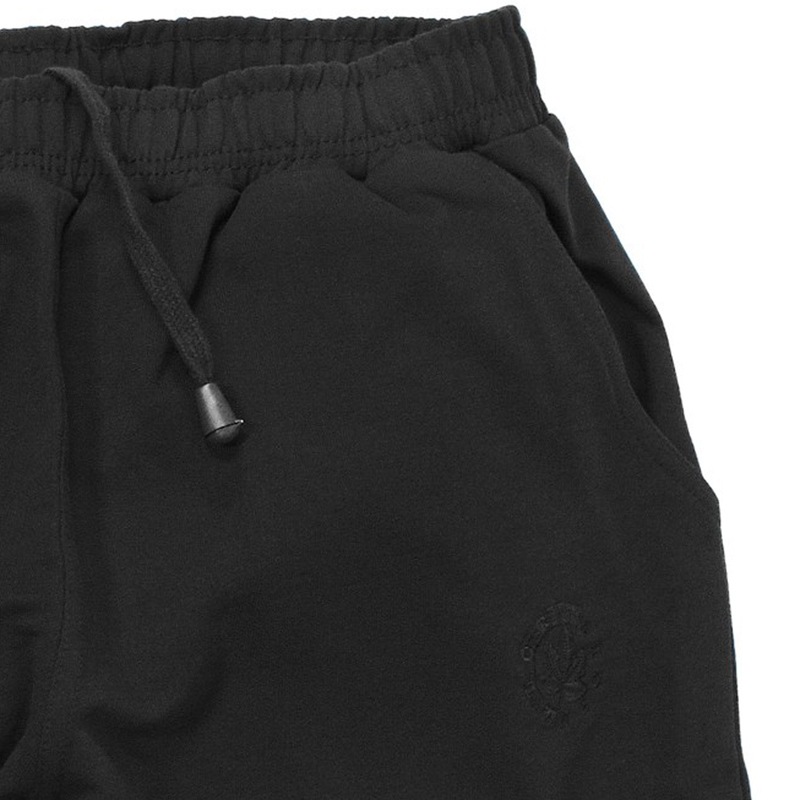 Especially nice is the good price-performance ratio for these bermuda sweatpants. Convince yourself of the quality and comfort of these sweat pants from Ahorn. 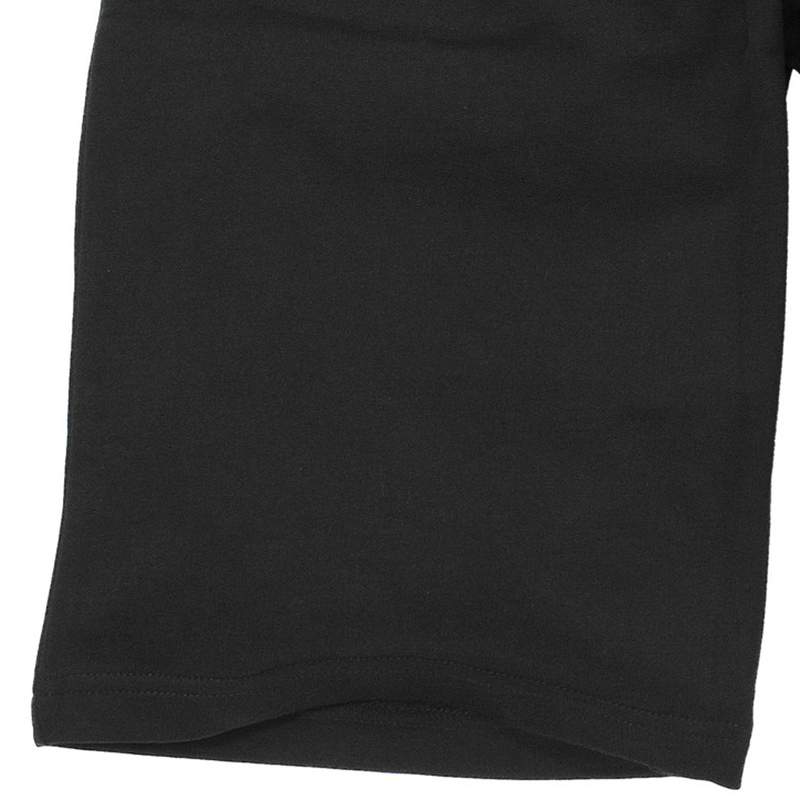 Material: 100% cotton, care: machine washable at 30°C, iron on medium heat.